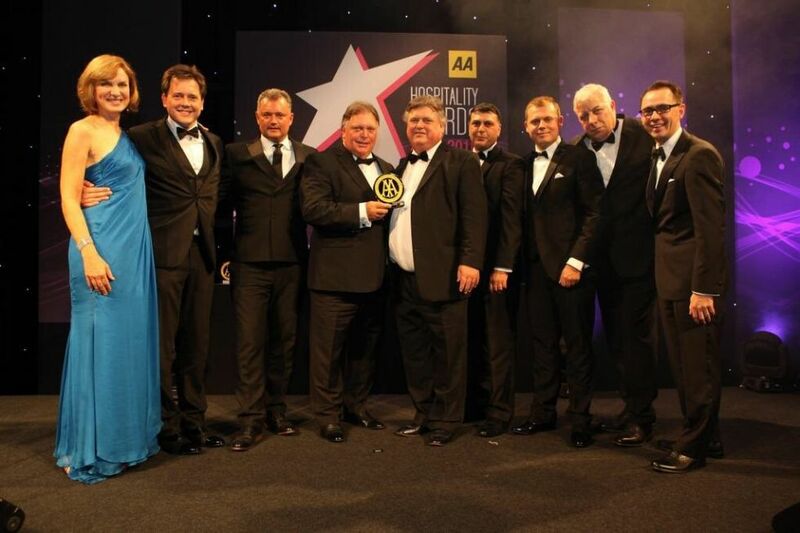 Brend Hotels, the stylish group of hotels which includes Concord's Belmont and Victoria Hotels, is this week celebrating an amazing achievement, having been awarded winner of the 'AA Hotel Group Of The Year' award for 2015/2016. The prestigious national award was awarded in recognition of, among other things, their warm welcome and passion for excellence. Brend Hotels have a collection of luxury hotels across Devon and Cornwall, including eleven wonderful hotels and a number of restaurants. Each is unique and yet each offers the same exceptional service and care. A family run company that has been a leader in West Country hospitality for over fifty years, their extensive experience has given them a real understanding of how to make sure customers have a wonderful stay at their luxury hotels, each of which is in a fabulous location. For further information on Belmont Hotel, visit www.brend-hotels.co.uk/thebelmont/ or, alternatively call 01395 512555. For more on Victoria Hotel, visit www.brend-hotels.co.uk/thevictoria/ or, alternatively call 01395 512651. For further information and enquiries about Concord Hotels, please contact Glen Harrison at Concord Hotels at [email protected] or alternatively by telephone on 07970 331034.